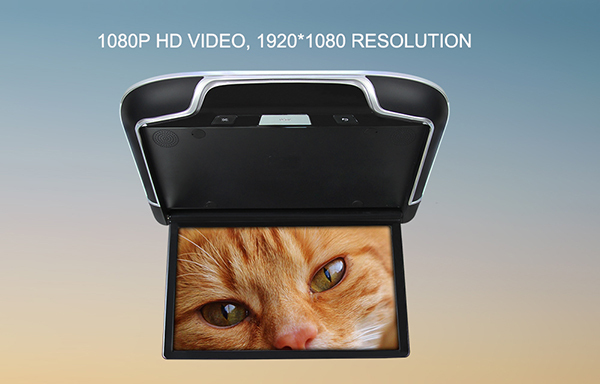 1080P HD Video: The high resolution screen enable you to enjoy more clear TV/film or the video from your mobile (via HDMI input). 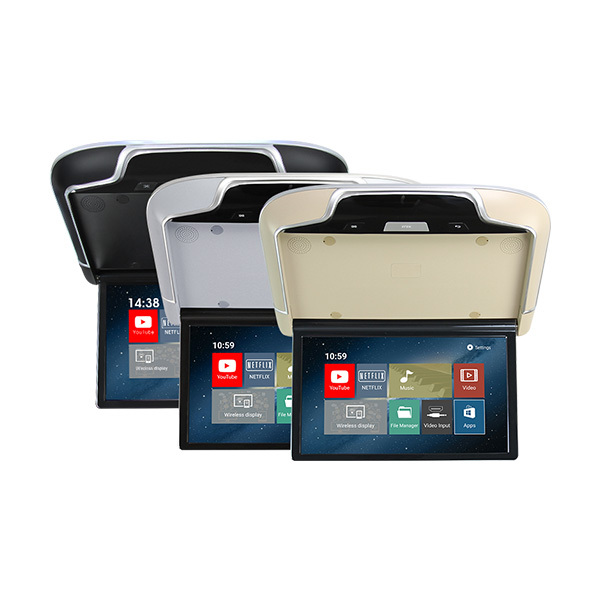 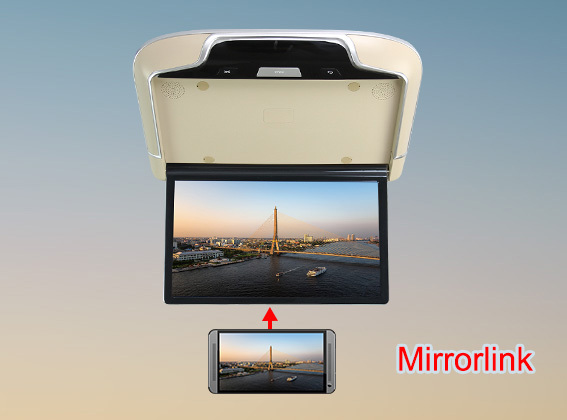 Photo Gallery: With the HD screen and photo gallery function, it can replay your HD photo to enjoy the beautiful moment with your family and friend in the car. 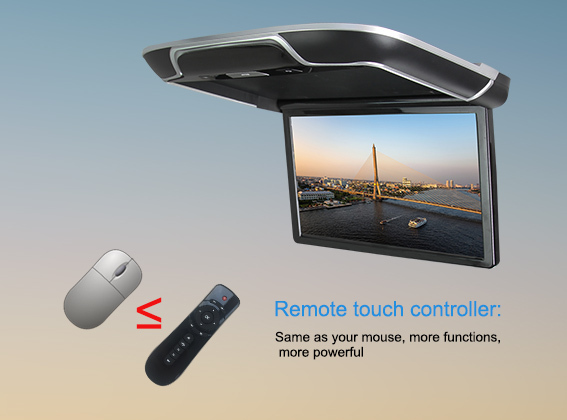 HD Game: This roofmount monitor support most of the 2D, part of 3D and online web game, the capacitive touch screen and HD image will give you great game experience. 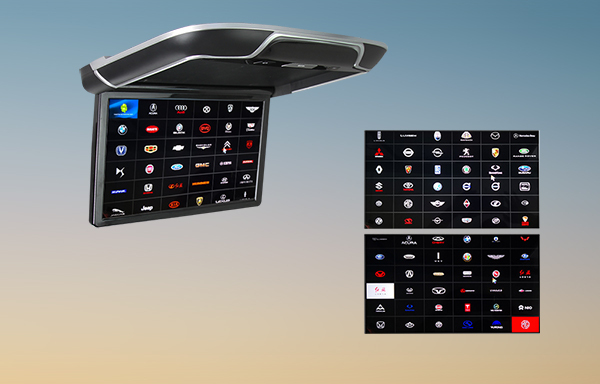 Remote touch controller: This is similar to a computer mouse or joystick, allows the users to operate an on-screen cursor on the vehicle's roof mount monitor.The enhanced technology trend in the automotive industry also resulted in a plethora of ever-increasing buttons and switches on many luxury vehicles.